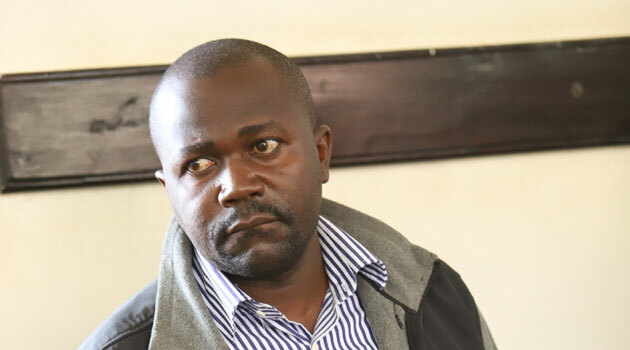 Wednesday September 12, 2018-Michael Juma Oyamo, the key suspect in the murder of Rongo University student, Sharon Otieno, was once Migori Governor Okoth Obado's student at St Joseph's Rapogi High School in the 1990s. Oyamo, who would become the Governor’s Personal Assistant 22 years later, was described as one of Obado's favourite physics and accounting students. According to Oyamo’s former classmates, he was a deeply religious person who once served as an altar boy at a local Catholic church. “Oyamo was one of Obado's best students as he was very good in physics." a former Rapogi High School student who requested anonymity stated. The former students were shocked to hear that Oyamo, who was once religious and an altar boy, is now a cold-blooded killer and murderer.